The UCP Endowment Fund continues to be an important vehicle for providing a lasting gift to United Cerebral Palsy of Mobile. At the same time, that gift will positively affect the donor’s personal financial position through significant tax savings. Gifts of cash, negotiable securities, charitable trusts and life insurance policies naming UCP as the beneficiary are just a few of the ways to give to the Endowment Fund. Direct gifts of cash are always welcome, entitling you to an income tax deduction up to 50% of adjusted gross income, with a five year carry-over. Gifts of appreciated property such as real estate and securities also make excellent gifts because capital gains tax can be avoided. An income tax deduction is allowed up to 30% of long-term capital gain property. Gifts, which are transferred at some later time, are called deferred gifts. Completion of the deferred gift usually occurs upon the death of the donor.Gifts by will, both large and small, are exceptional ways to perpetuate your interests. You may leave cash, securities, or other property. Your bequest may be a specific item or amount of money, a percentage of your estate, or a remainder interest. Charitable bequests are deducted from your estate before estate taxes are paid and can substantially reduce estate taxes. Gifts by will, both large and small, are exceptional ways to perpetuate your interests. You may leave cash, securities, or other property. Your bequest may be a specific item or amount of money, a percentage of your estate, or a remainder interest. Charitable bequests are deducted from your estate before estate taxes are paid and can substantially reduce estate taxes. Gifts through life insurance are a cost effective way to make a large future contribution at a relatively small present cost. You may take out a new policy naming UCP as owner and beneficiary, or you may assign an existing policy that you no longer need. Your income tax deduction will be the cash surrender value at the time of transfer or any subsequent premium payments you make. Individually arranged charitable trusts can be made to suit almost any family situation. In general, assets placed in trust are out of your estate for purposes of probate. You may establish a charitable reminder trust, which pays earnings to you or another person for life and benefits the UCP Endowment with the assets remaining when the trust payments have been completed. Or you may prefer to arrange a charitable lead trust, which pays income to UCP first, and then after a certain point passes the remainder to you or whoever you wish. 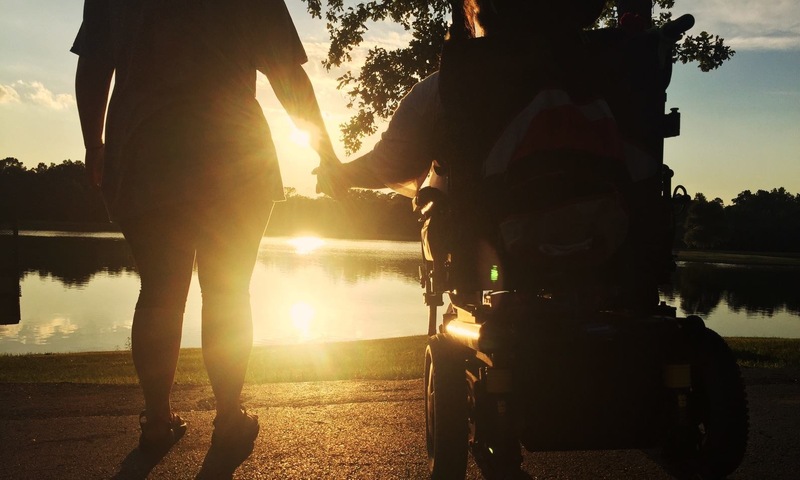 Parents of a disabled son or daughter may wish to establish a special needs trust to pay for extra things that government and public assistance do not provide the child. After the trust’s purpose is complete, trust assets can pass as a gift to UCP. You may give your personal residence, summer home, or ranch to the UCP Endowment through a life estate agreement. You deed your property to UCP now, but retain the right to use it as you wish until your death. There may be immediate income tax benefits as well as future estate tax savings depending upon your individual circumstances. For questions on how you can make a charitable or planned gift to UCP of Mobile, please contact Lauren Luckie or by calling (251)479-4900. For specific tax and legal advice, please consult your financial advisors.